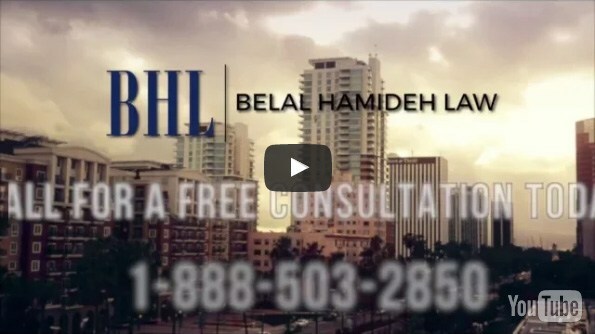 Our Long Beach Accident Lawyer is aggressive, experienced, and committed to his clients. When you get into a car accident, you want to receive all the medical attention and money that your are entitled to. Our Long Beach Accident Lawyer will go the distance to ensure you receive the compensation you deserve from your car accident. After you get into a car accident, the first thing you should do is call the police and take photos of the property damage to the cars involved in the car accident. Seek immediate medical attention if you feel that your injury is an emergency. Our Long Beach Accident Lawyer will also refer you to medical doctors that will treat you on a lien basis. You will not have to pay our Long Beach Accident Attorney a penny out of your pocket. Our lawyer has experience in handling all types of personal injuries. You have to fully understand each injury in order to receive proper compensation for your injury. You need an experienced lawyer that knows how to evaluate how much future medical care you will require. 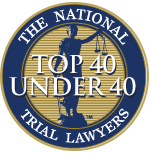 Our Long Beach Accident Lawyer is experienced in evaluating the progression of an injury as you advance in age. It is critical to recover sufficient money for your future medical care costs so that you do not have to pay for the treatment out of your pocket. Our lawyer will recover the wages you lost because of your accident. If you have sustained any permanent impairment, our accident lawyer will also recover money for your loss of earning ability. Our Long Beach Accident Lawyer is experienced in recovering all your lost wages from your accident. In order to recover lost wages, you need a doctor’s note and a letter from your employer which confirms your loss of wages. Our accident lawyer keeps his clients informed throughout the case. We pride ourselves in providing great customer service. Our testimonials page shows our commitment to our clients. Call our office today for a free consultation. Our accident lawyer will answer all your questions.